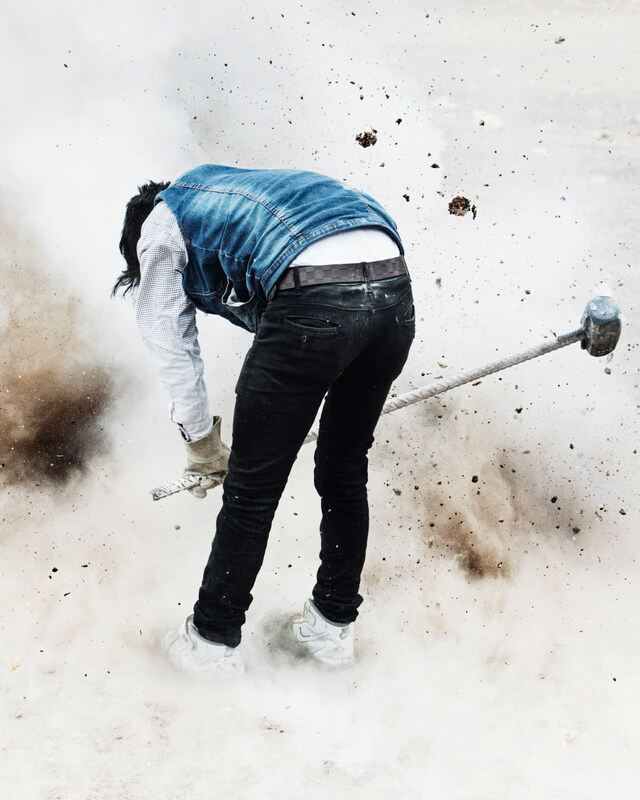 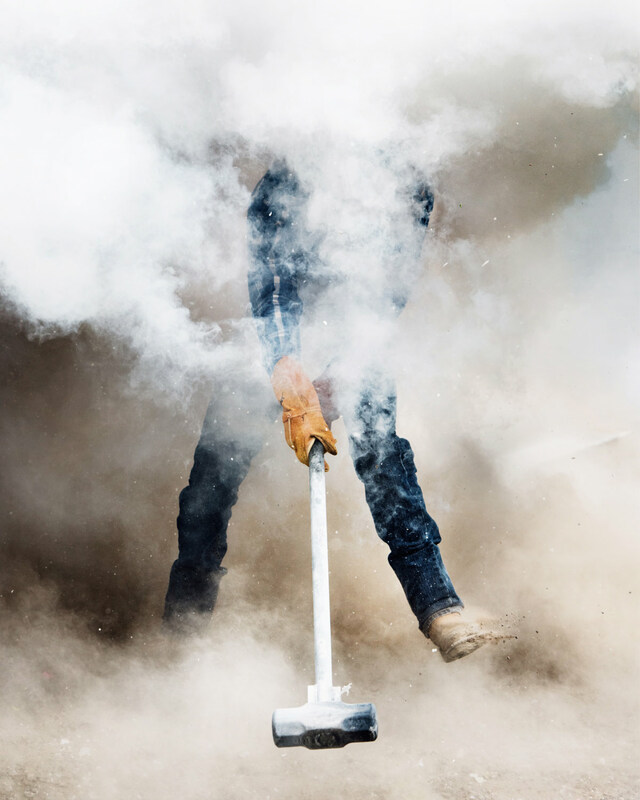 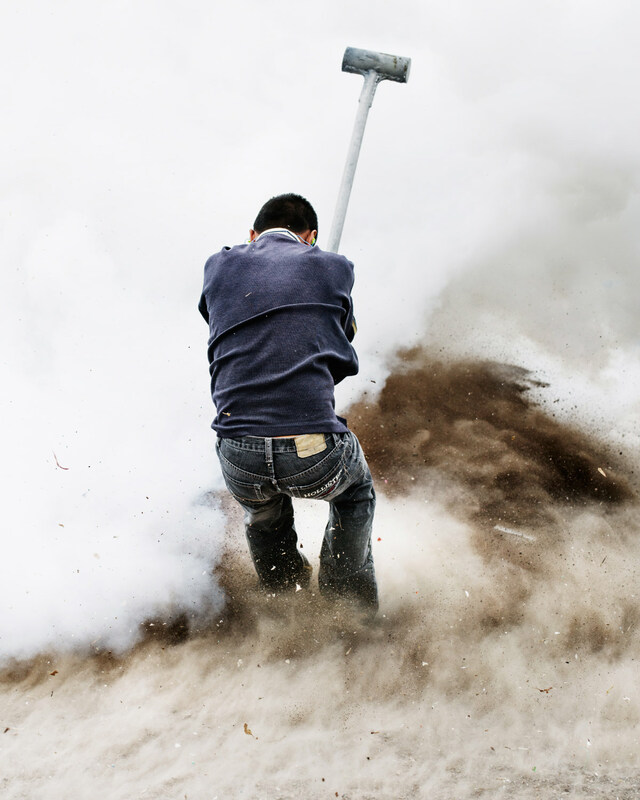 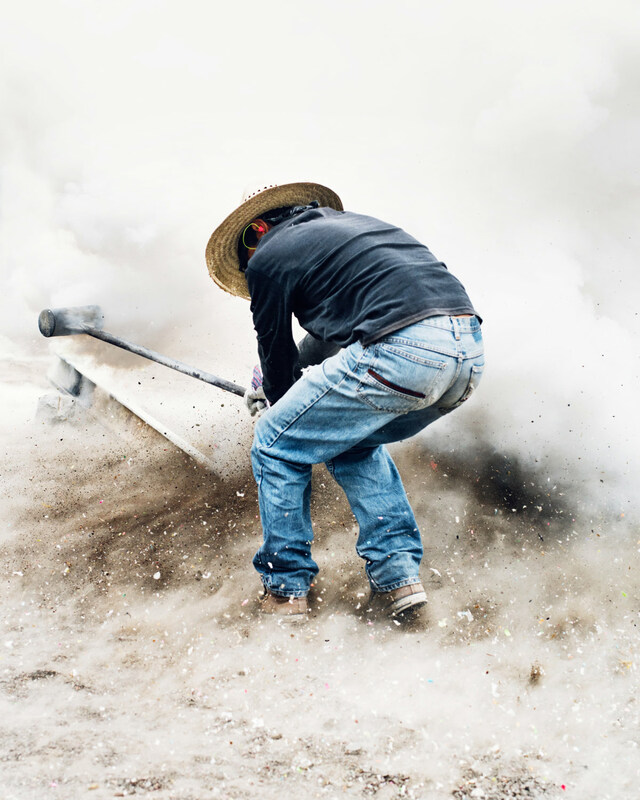 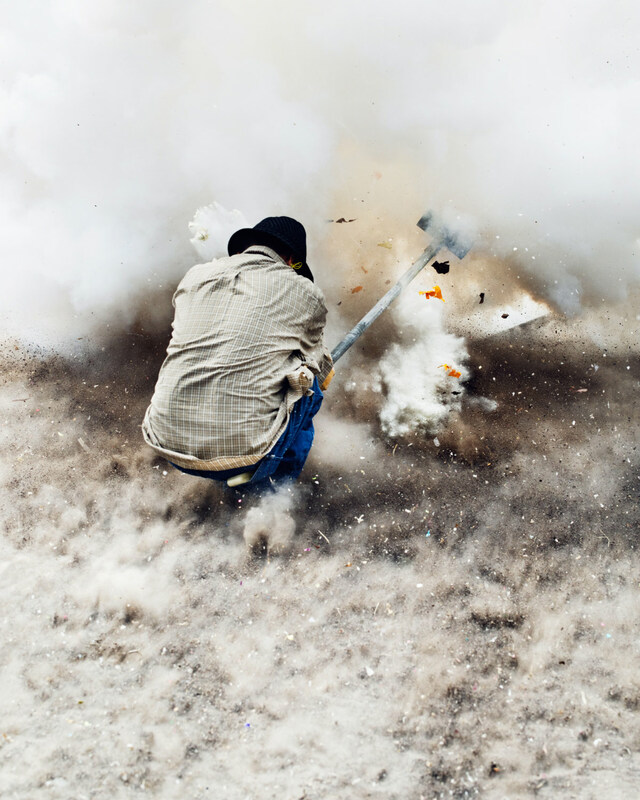 Men in the Mexican town of San Juan de la Vega wield sledgehammers loaded with homemade explosives, in this series of intense photographs by American photographer Thomas Prior. 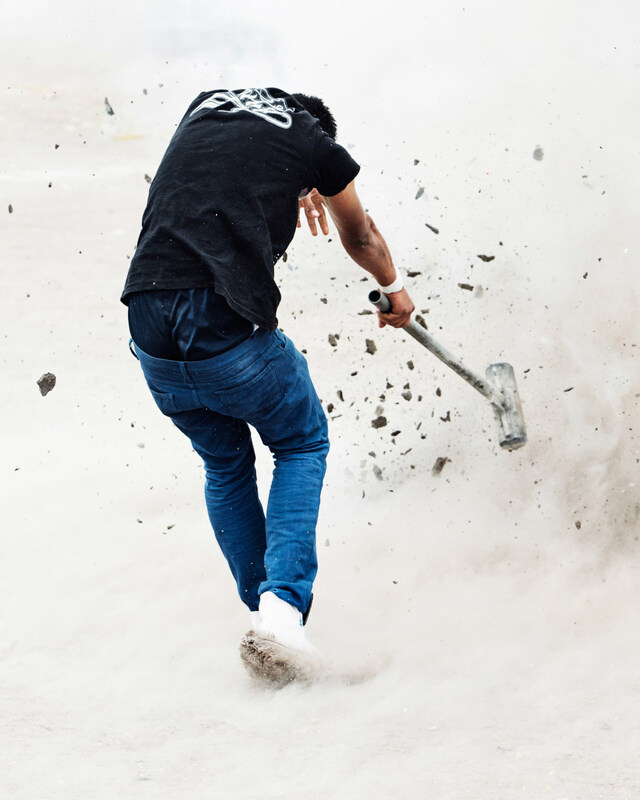 Part of an annual festival honouring St. John the Baptist, residents take part in the exploding sledgehammer ritual, dodging deadly shrapnel to commemorate a time when the town’s namesake was able to triumph over some gold-stealing bandits! 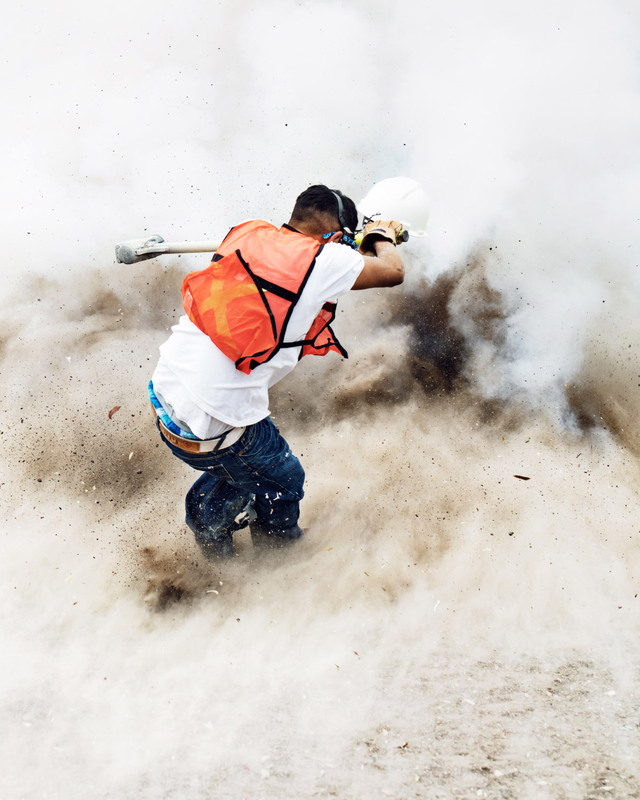 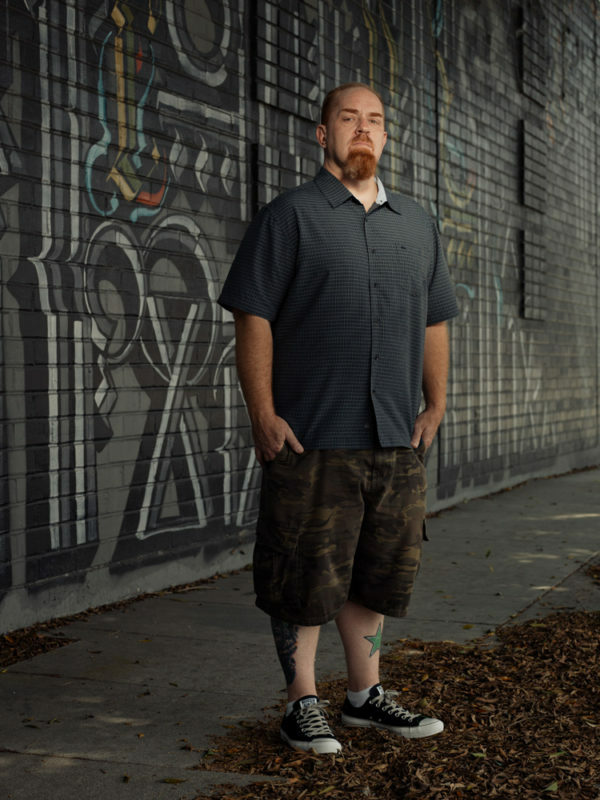 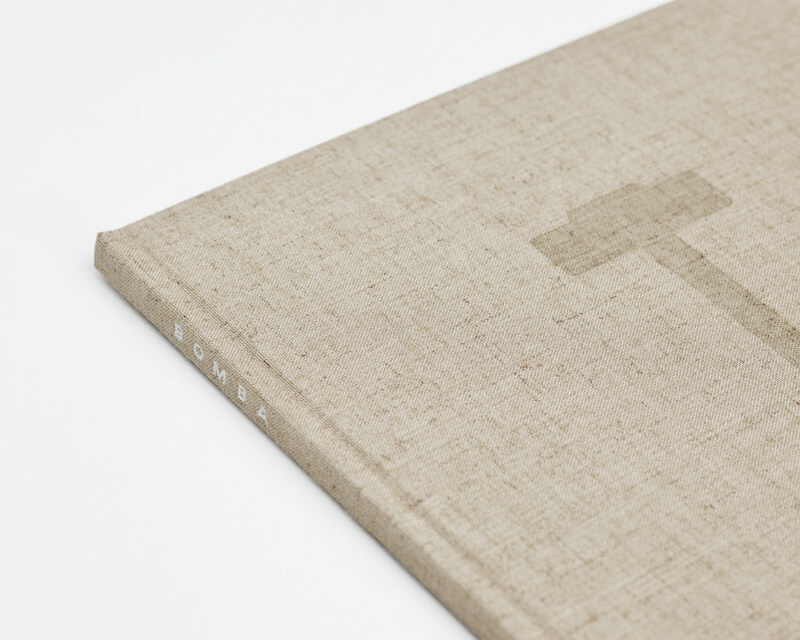 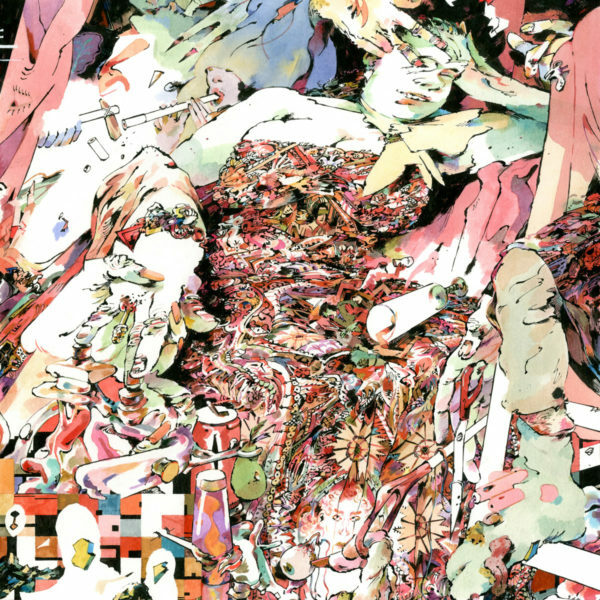 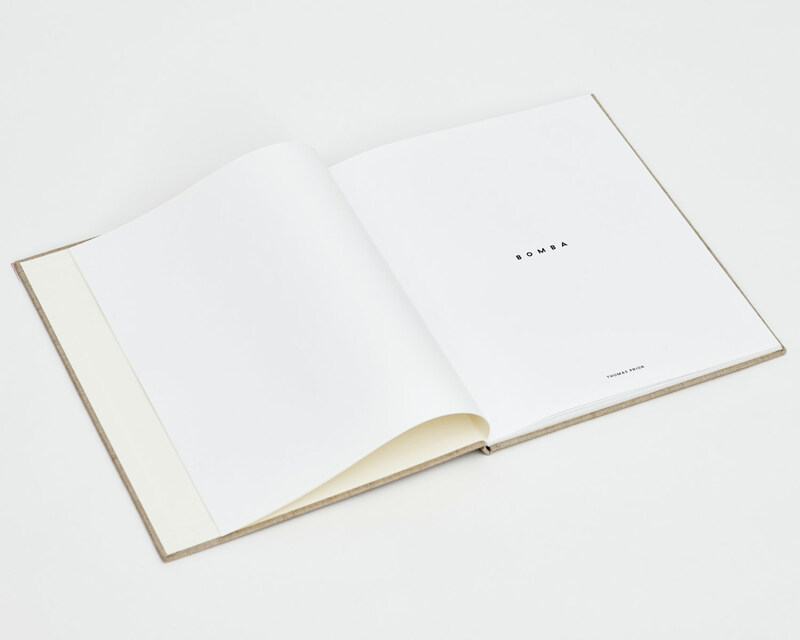 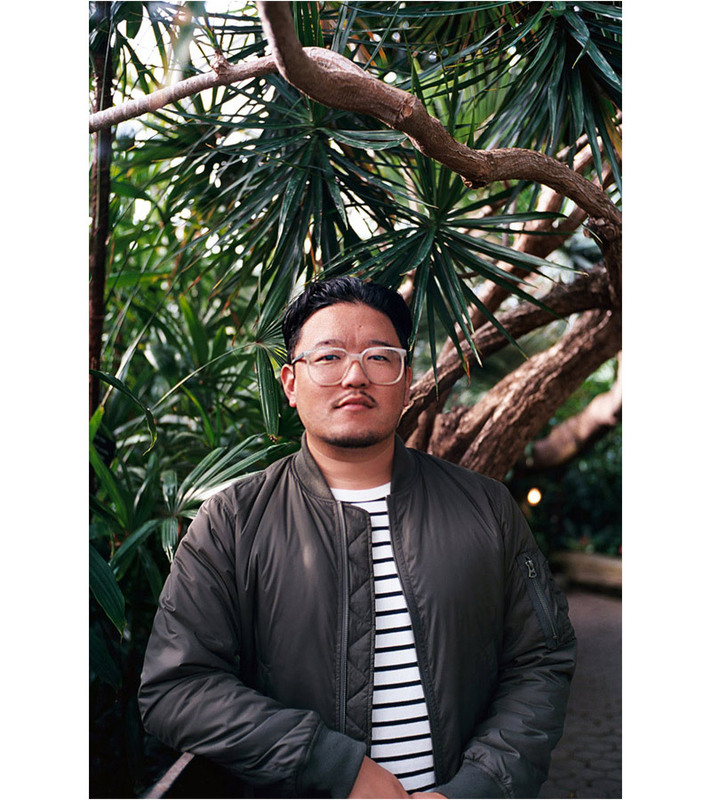 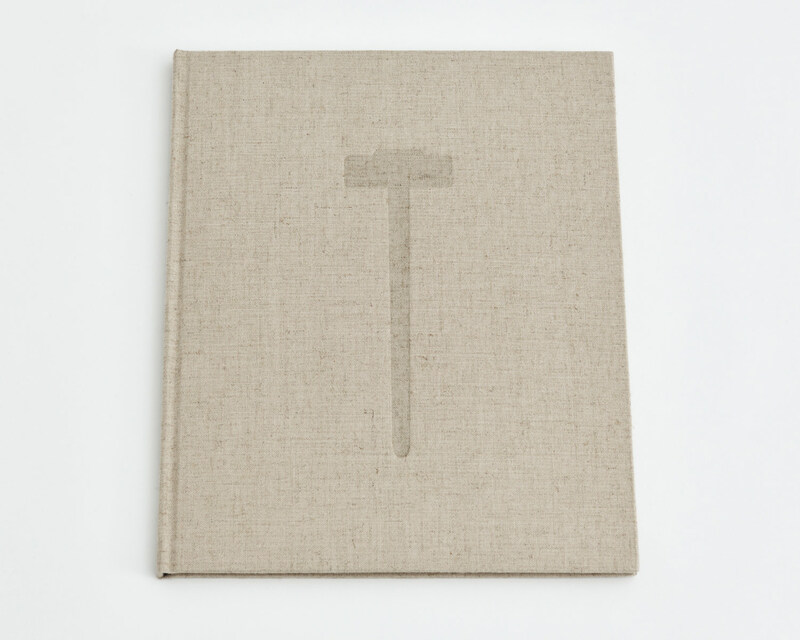 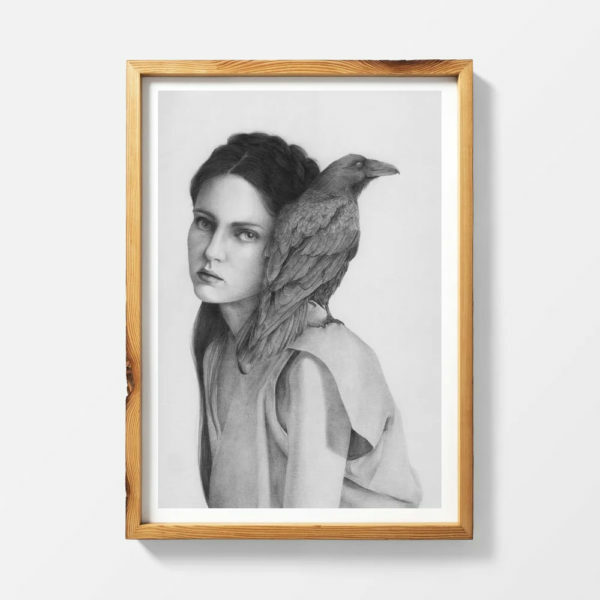 See more images from “Bomba” below, available now through Dashwood Books.